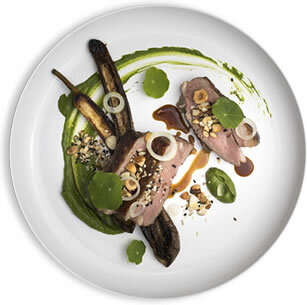 A rather special type of Kiwi lamb is now being served at selected restaurants across the country, including Sidart, Cassia and Rata. The result of an MPI-led initiative called the Omega Lamb Project, TE MANA LAMB comes from animals reared in the South Island high country to have higher levels of Omega-3 polyunsaturated fats – the “good fats”. This results in a marbled meat said to be particularly tender, succulent and flavoursome. 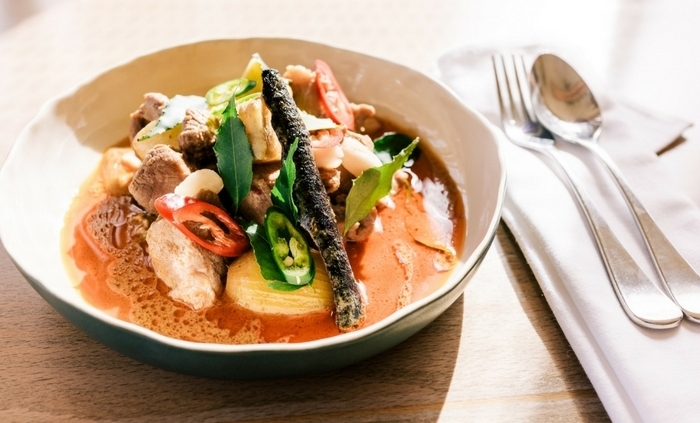 Lek Trirattanavatin, head chef at Auckland’s Saan, who uses TE MANA LAMB shoulder to make the massaman curry pictured, says it’s the best lamb he’s ever tasted.